Mills Oakley has hired Jarman McKenna founding partner David McKenna amid formal discussions for a possible merger between the Perth boutique law firm and Sparke Helmore. McKenna, whose major clients include Allianz and Catholic Church Insurance, brings with him a team of three lawyers and one assistant to Mills Oakley. The senior lawyer is a specialist in insurance law who currently performs all of the Western Australia work for the James Hardie Asbestos Injuries Compensation Fund. Sparke Helmore recently confirmed to Australasian Lawyer that they have signed a term sheet with Jarman McKenna to commence formal merger talks. The two firms may ink a merger agreement by the end of the year after discussions and due diligence are conducted through November. Meanwhile, Mills Oakley said that it has also hired two other senior lawyers, boosting its presence in Perth following its launch of a workplace relations practice in the WA capital city. Mills Oakley’s Perth corporate team has doubled in size within a month. Julian Atkinson, previously a principal of Perth boutique firm Kings Park Corporate Lawyers (KPCL), has joined Mills Oakley as a partner. Atkinson has expertise across the full range of corporate matters including listings (ASX, SGX and HKSE), rights issues, Takeovers Panel applications, ASIC investigations and M&A, including friendly and hostile change of control transactions. 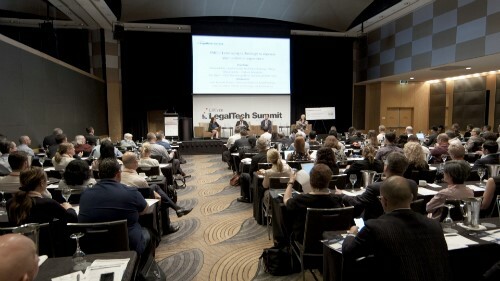 His client base has a focus on small and mid-cap entities in the mining, agriculture and technology spaces and he also works closely with a network of contacts in Singaporean and Chinese law firms and brokers and promoters across the Asia-Pacific to facilitate Australian listings and inbound investments. Also joining Mills Oakley are special counsel Kerrie Papamihail and two junior lawyers, also previously of KPCL. The hires follow the hiring of Andrew Crean who joined Mills Oakley as a special counsel last month from DLA Piper. “Building a genuinely national footprint is about cultural fit, but also client fit,” said Mills Oakley CEO John Nerurker. “In David, for example, we have a partner who shares a number of common clients and relationships with our East Coast practice, so we will be able to provide a seamless national service for these clients.